GFM ClearComms is an award-winning, industry-leading specialist customer experience agency with head offices located in Colchester that has been delivering flexible, end-to-end outsourced call centre services and marketing solutions for 30 years on behalf of some of the UK’s most loved brands; including the likes of The Times, Sky Sports, Children in Need, David Lloyd, Brand Alley and The Sun. The GFM Group was established in Colchester in 1989 by current CEO, Peter Sakal, who identified an opportunity in the leisure industry which has led to GFM ClearComms today being a company that employs over 300 people and serves as an industry benchmark for customer experience agencies in the UK. Its internationally recognised quality management systems and awards demonstrate this commitment to excellence. As a result of their unparalleled service when it comes to customer experience, GFM ClearComms have been the recipients of a number of awards. In September 2017, GFM Clear Comms also announced that they had received ISO 9001 certification. 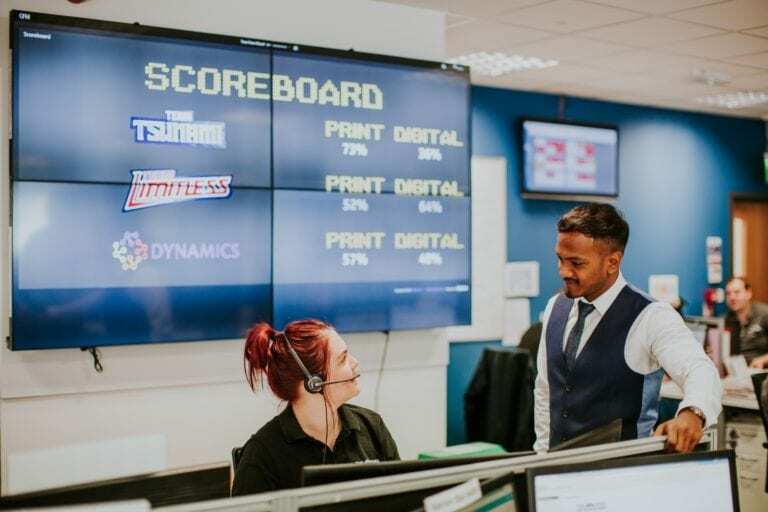 Their prestigious 2018 Engage Awards win came as a result of the work they perform in collaboration with one of their clients, News UK, in its Times Contact Centre. 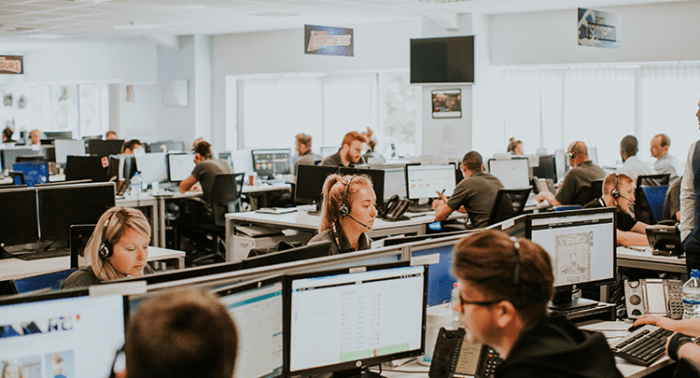 ClearComms has acted as a full brand extension to The Times since 2013; providing an 80 seat dedicated contact centre environment that delivers comprehensive, omni-channel contact services including call handling, live chat and email solutions. 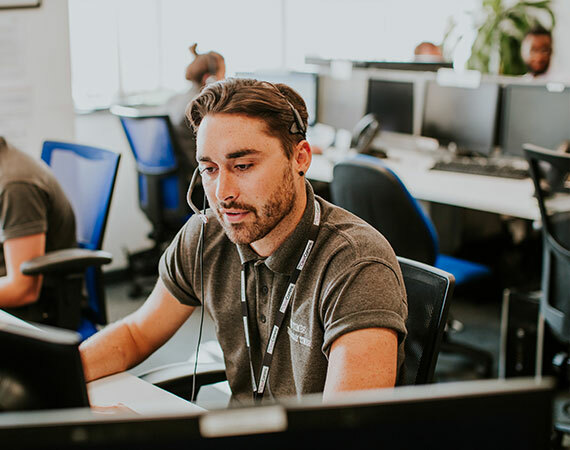 Although the GFM ClearComms brand was officially launched in 2016, the GFM Group has been delivering contact centre outsourcing services and marketing solutions from its head offices in Colchester since 1989. These offices house a number of fully branded contact centres for clients and plays an incredibly important role in enabling them to seamlessly act as an extension of their brands. The site also has a large warehouse that delivers comprehensive and scalable print and fulfilment services. Being able to offer scalable end-to-end services to clients, all from their offices in Colchester, provides GFM ClearComms with a real unique selling point that allows them to deliver unprecedented levels of quality at all times throughout the year whilst remaining price-competitive. In recent years the GFM Group has also invested further in its digital capabilities with launching a wholly owned daughter company, GFM Unit 6, that supports GFM ClearComms with a variety of full development services including but not limited to; UX, UI, web and app development, testing and high-volume hosting. Its specialist UK based team is complemented with scalable off-shore capability. In total, GFM ClearComms employs around 300 people working for and behalf of businesses across a variety of sectors including; charity, fashion, sports retail, finance, health and publishing. Due to a steady increase in demand for its omni-channel customer services over the years, GFM ClearComms has continued to grow its office size and the number of business units it operates at its current site on Hawkins Road; most recently refurbishing an entire unit in preparation for delivering call centre services on behalf of a new client in the telecommunications industry. The facility also houses a training department where every member of its staff receives regular and bespoke training throughout the year from its specialist in-house learning and development team. GFM ClearComms is proactively looking to expand its client portfolio and although there is already available space on site to further expand its offices to meet growing demand, an additional site at another location in the Essex region is part of the company’s future growth strategy. To find out more about GFM ClearComms, click here. Consistently delivering an unparalleled level of customer service is what GFM has been built on over the last 30 years and imperative to us achieving this has been our offices here in Colchester, which have enabled us to steadily evolve and grow the business as our clients grow too. Obviously, our staff play a crucial role in this and that is why we have invested heavily in both them and our offices so that we can attract and retain the right calibre of talent. Continuing to operate here in Colchester enables us to build on everything we have learned from more than four decades of being an Essex based business whilst also growing our brand on an international scale.